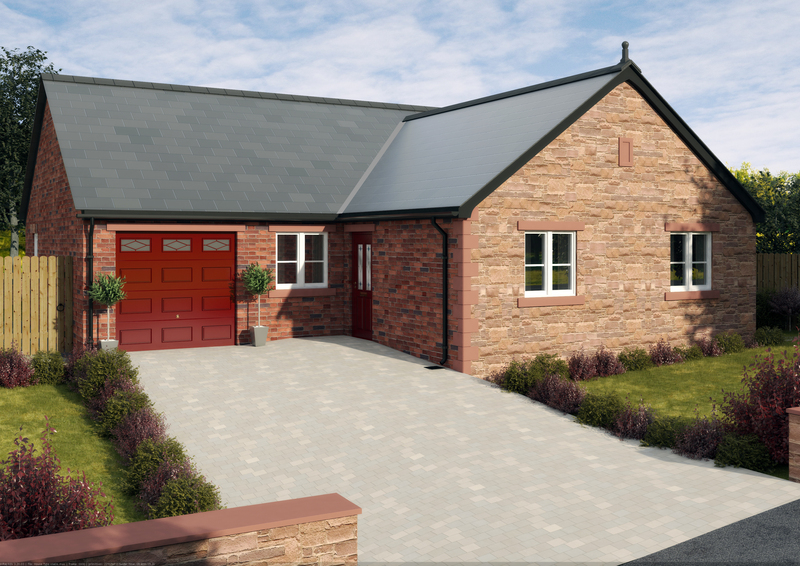 We are delighted to announce that we have been granted planning permission to build a further four bungalows on our development at Thornedge Gardens, Cumwhinton. 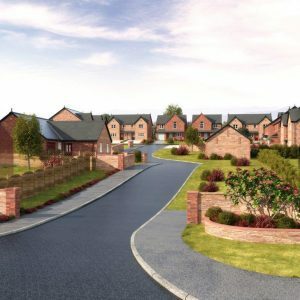 Magnus Homes director Frank Lowe said ‘We are so pleased that our proposals have been approved because this type of property is very popular with buyers and there has been a lot of interest, not only in the eight bungalows and dormer-style homes already under construction but also in these newly-announced properties. 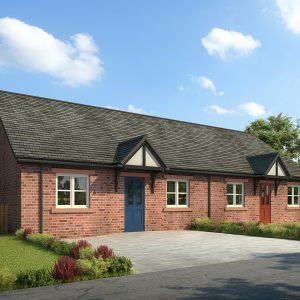 In fact, one of the four additional bungalows, a three-bedroom detached, has already been sold off-plan and we are expecting a surge in inquiries about the others’. 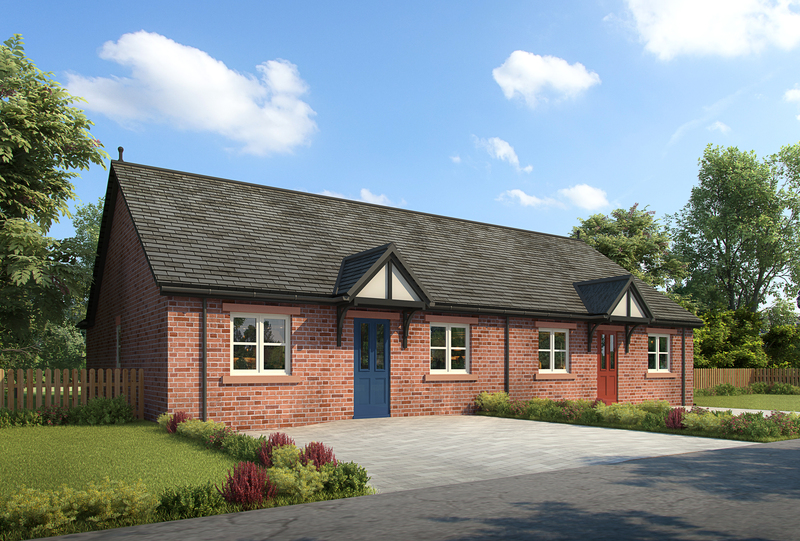 Unusually, one of the new bungalows, also a three-bedroom detached, will be of particular interest because it features its own private orchard which is a rare opportunity for buyers although very much in keeping with this idyllic rural setting. 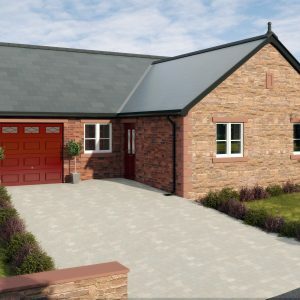 Frank Lowe said, ‘I’m also pleased to say that one of the two-bedroom semi-detached bungalow at Thornedge Gardens is available as part of the Low Cost Housing Scheme. 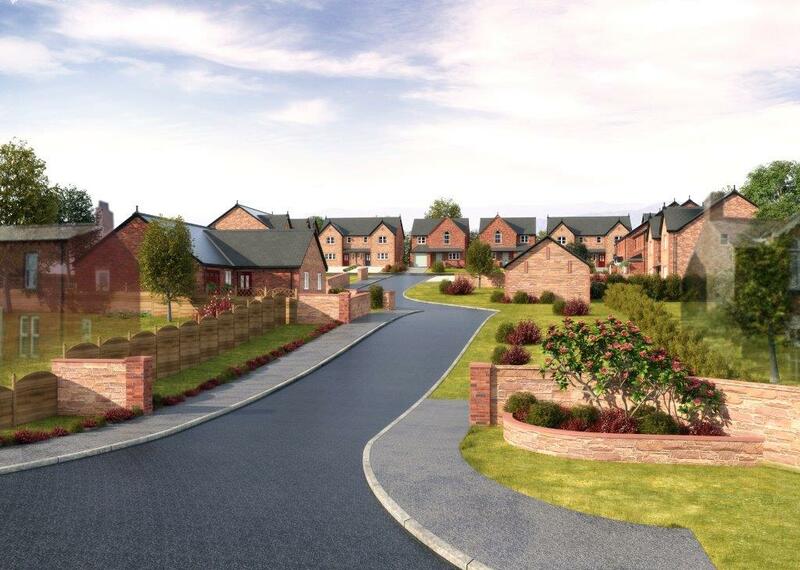 Anybody interested in this should apply to Carlisle City Council’.